WESLACO — The city commission Tuesday agreed to a one-year contract with sole police chief finalist Joel Rivera following three weeks of negotiations. 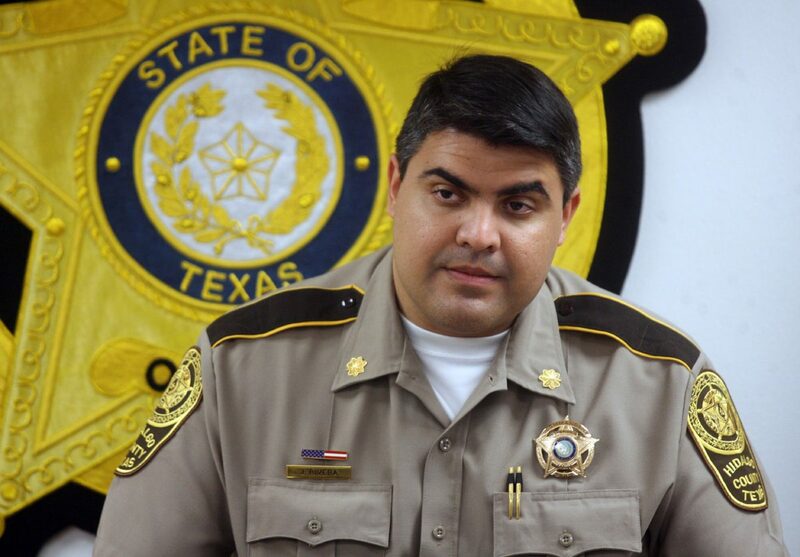 Rivera will leave his current job as a division chief for the Hidalgo County Sheriff’s Office to lead the Weslaco Police Department effective April 2. A Weslaco native who has nearly 20 years of law enforcement experience, Rivera was one of 20 applicants and six finalists who were interviewed by the commission on Feb. 27. The position had been open since former police Chief Stephen Scot Mayer resigned in late December. Mayer previously indicated in an internal police department email that he agreed to leave the department. Since then, the commission and City Manager Mike Perez interviewed six finalists with vast law enforcement experience. “I’m hoping that the new chief that we just hired will be able to move the police department in the right direction, improve the morale, the culture and hopefully stay as the police chief for a long time,” Mayor David Suarez said. In his administrative duties at the sheriff’s office, Rivera oversees a $65 million budget. Rivera has also worked with Hidalgo County Sheriff J.E. “Eddie” Guerra during the latter’s stint as Precinct 4 constable for Hidalgo County. In addition, Rivera previously worked with District 3 Commissioner Jose “JP” Rodriguez at the sheriff’s office prior to Rodriguez’s departure late last year. “There isn’t a doubt in my mind that he’s going to do well here,” Rodriguez said. Rivera, who holds a bachelor’s degree in criminal justice and a master’s in public administration, is currently working toward completing a doctoral degree in homeland security from Northcentral University. The city will pay Rivera an annual salary of $109,000 plus benefits with the city manager conducting an annual evaluation of his performance, according to the employment agreement.